Location: All sessions will meet in the Institute of International Studies, Moses Hall 223 (lunch is provided on a first-come, first-served basis). Political Information Cycles: When Do Voters Sanction Incumbent Parties For High Homicide Rates? 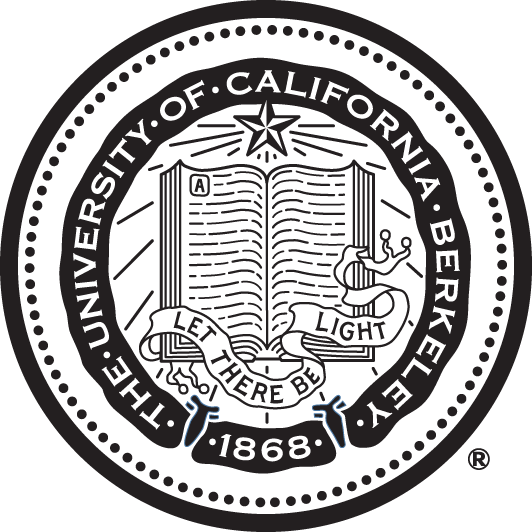 The colloquium is co-sponsored by UC Berkeley’s Department of Political Science, the Institute of International Studies, and the Center on the Politics of Development.